J Street was horrified to only see “Arab” written throughout the text. Where was the space for non-Arabs? 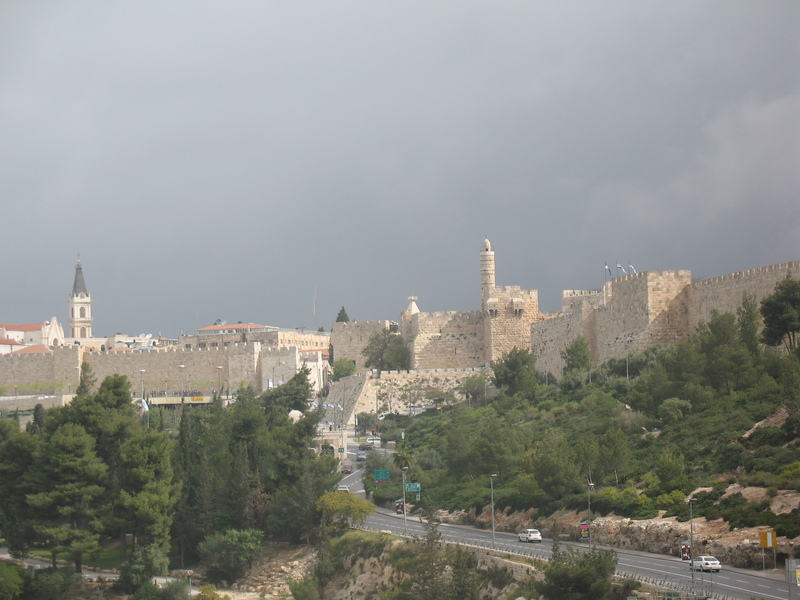 Why was Palestine ascribed to be part only of the Islamic nations? How were non-Muslims going to feel about such language? 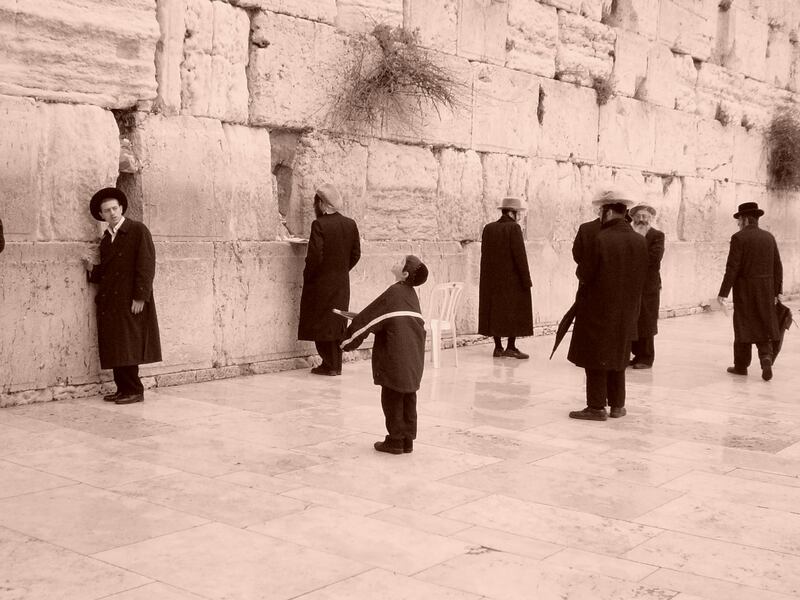 How could the Palestinians state that Jerusalem is its capital when the Israelis claim the city for its eternal capital? 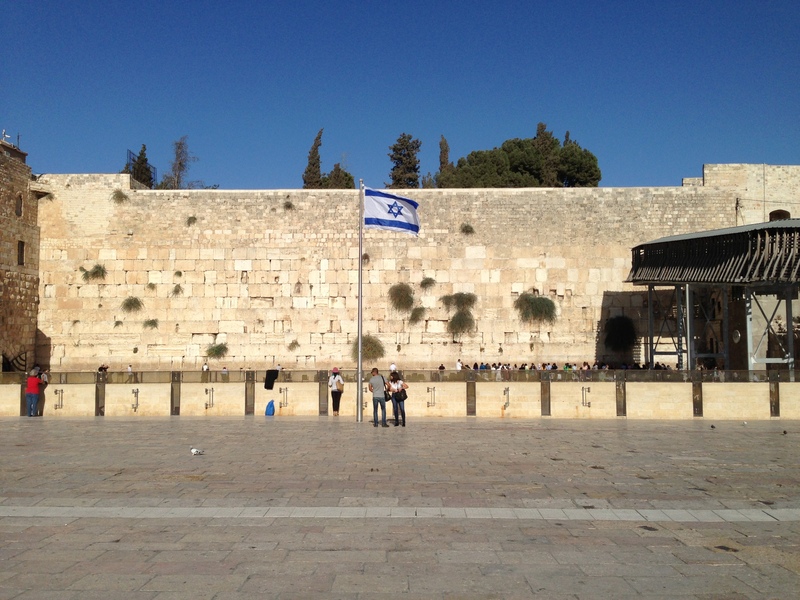 Such a declaration spits in the face of Israel and diminishes a chance for peace and reconciliation. J Street was apoplectic about this clause. Why wasn’t Hebrew included as an official language? Why was Islam declared as the only official religion? 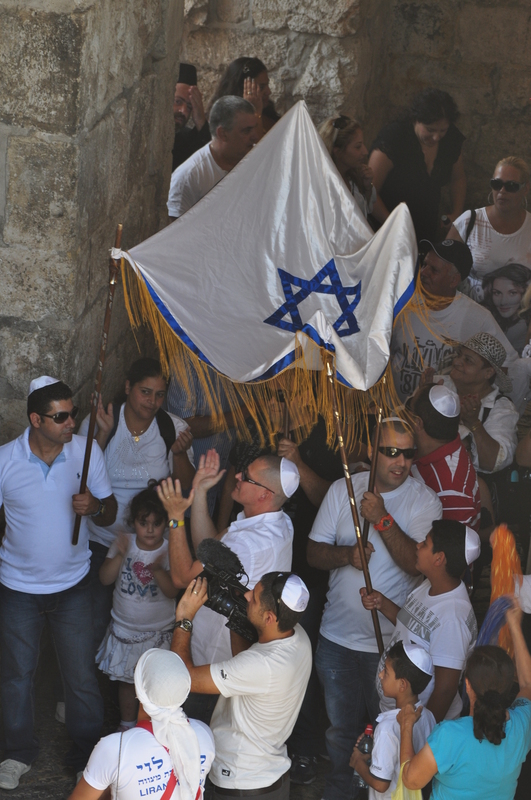 The Basic Law mentioned that Christianity would be accorded “sanctity and respect,” but the law would not even mention the word “Judaism.” What kind of respect was the Palestinian Law truly giving when it could not even bring itself to mention Jews and Judaism? “The Israeli minority that lives in the West Bank already face terrible job persecution and have a difficult time buying land due to Palestinian law that forbids any Arab from selling land to a Jew (subject to penalty of death). The laws laid out in the Constitution further reiterate that Israeli Palestinians are second class in their own homeland. 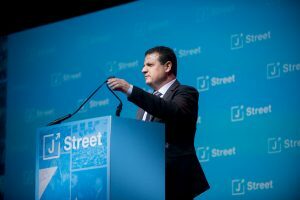 Arab MK Ayman Odeh at J Street Conference was given a warm welcome. was on the same floor as the Jewish Agency.